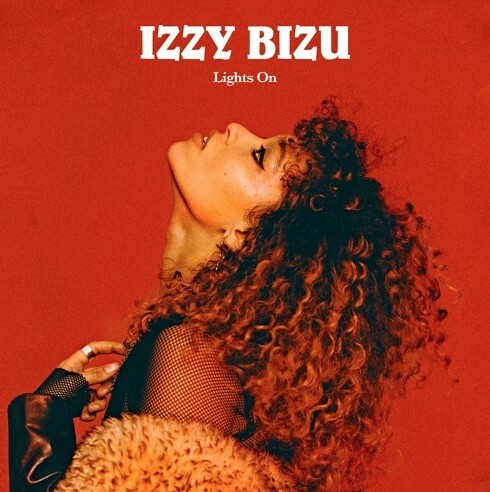 A London based artist that goes by Izzy Bizu is making her Lyrical Lemonade debut tonight with her brand new offering titled “Lights On”! This is an uptempo, honest and glossy track that I really enjoyed, and it is the lead track on her EP Glita which is set to drop on the 12th of April so keep an eye out for that. The idea of the record is to do what you think is right for yourself as opposed to listening to others advice too much, it’s a good listen and I believe you will enjoy it as much as I did. Stream this brand new joint via Spotify below and if you like what you hear be sure to follow her on Twitter here.